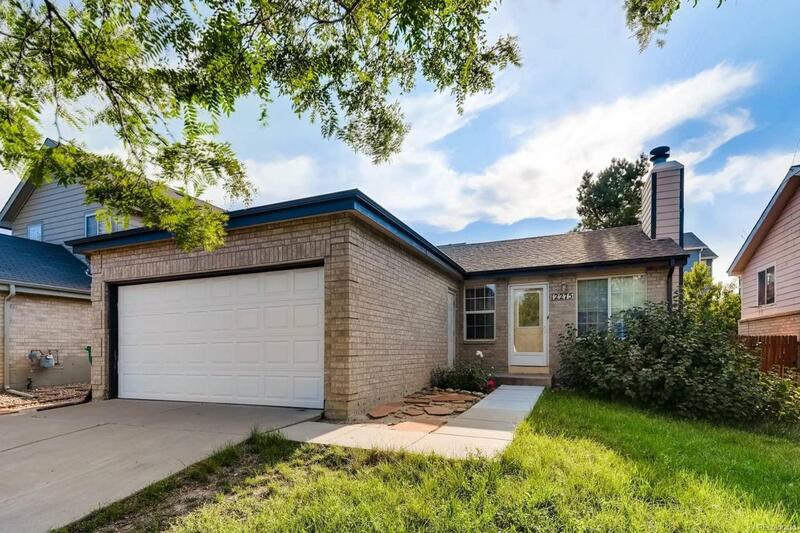 Great Thornton/Brighton Ranch in a great location! This 4BR/2BA has many wonderful features with the promise of room to improve and make it your very own. The home is perfect for a first time buyer or investor. Needs a little TLC but great potential and priced accordingly! Cute fireplace in living room and updated kitchen cabinets with granite. Washer and dryer included. Home is close to Adams 12 schools and within a few blocks from the park. Large 2-car garage with plenty of offstreet. No HOAs!